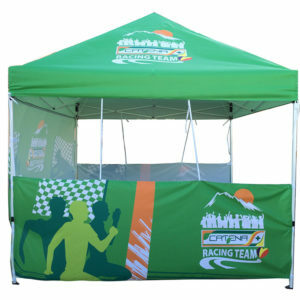 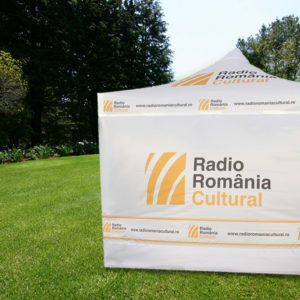 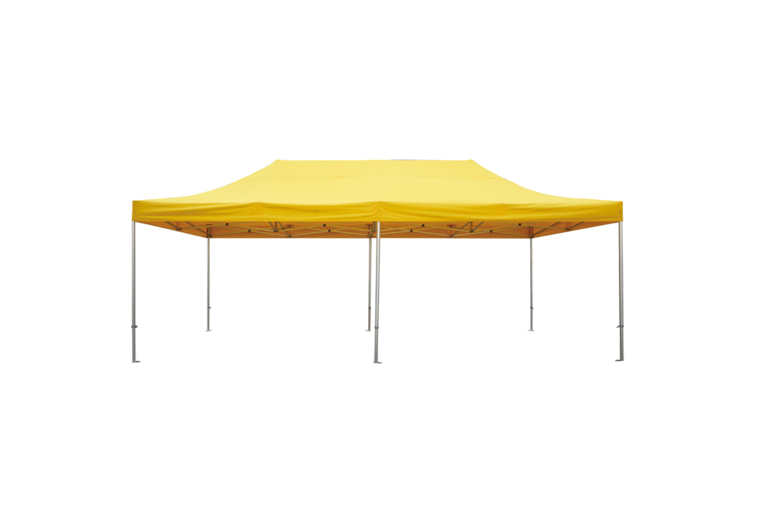 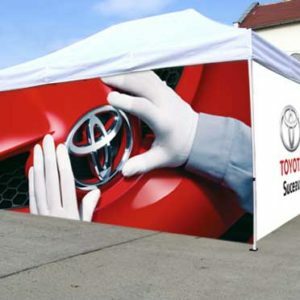 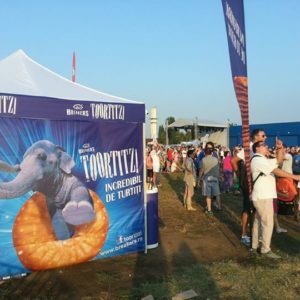 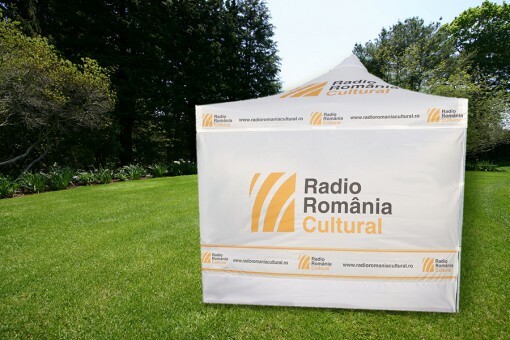 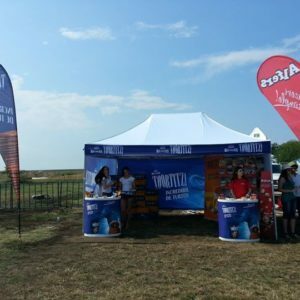 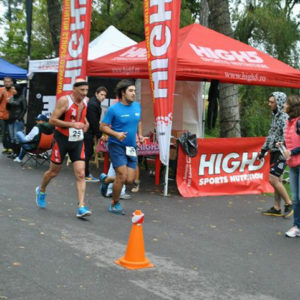 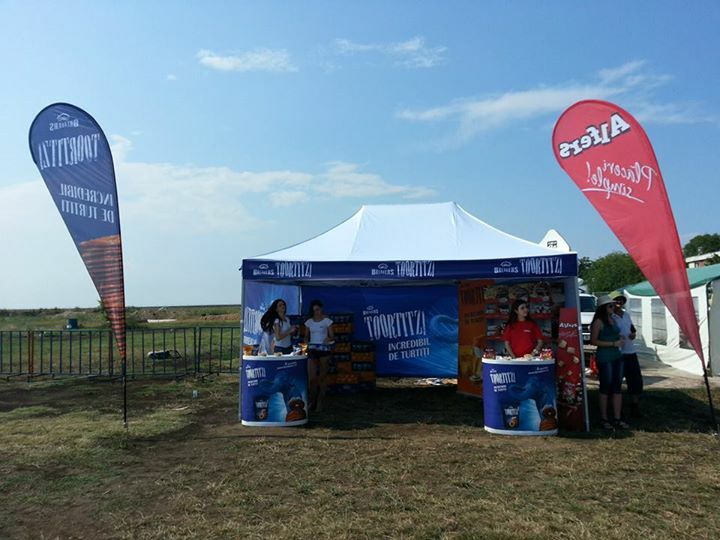 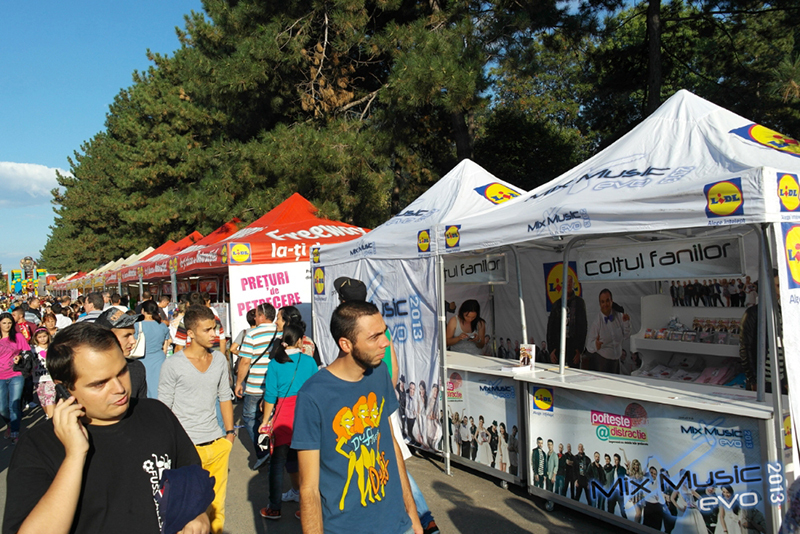 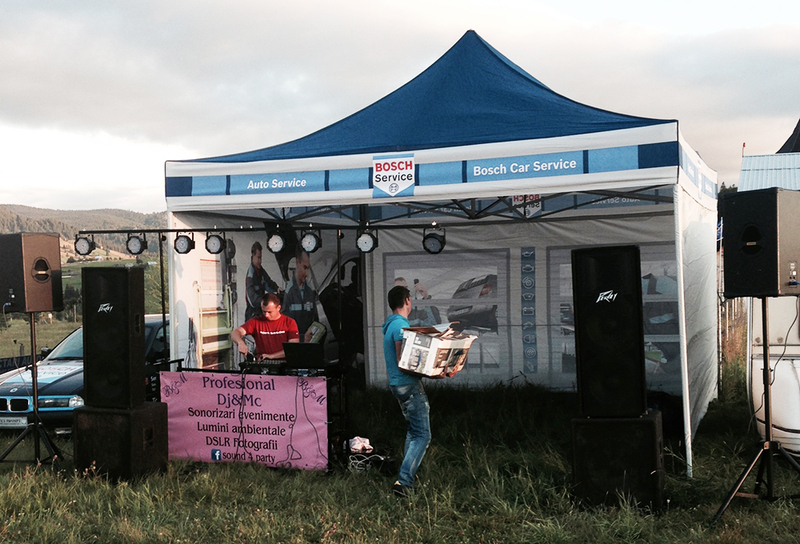 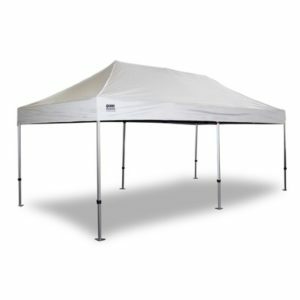 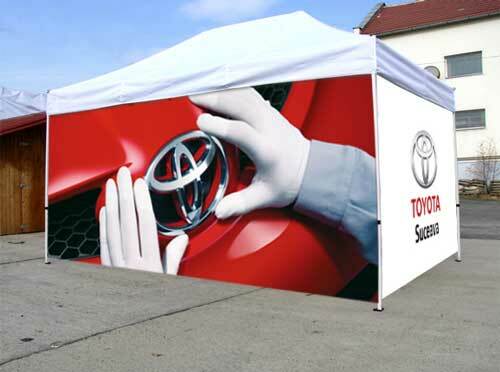 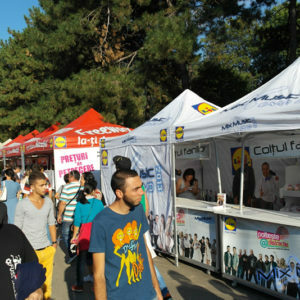 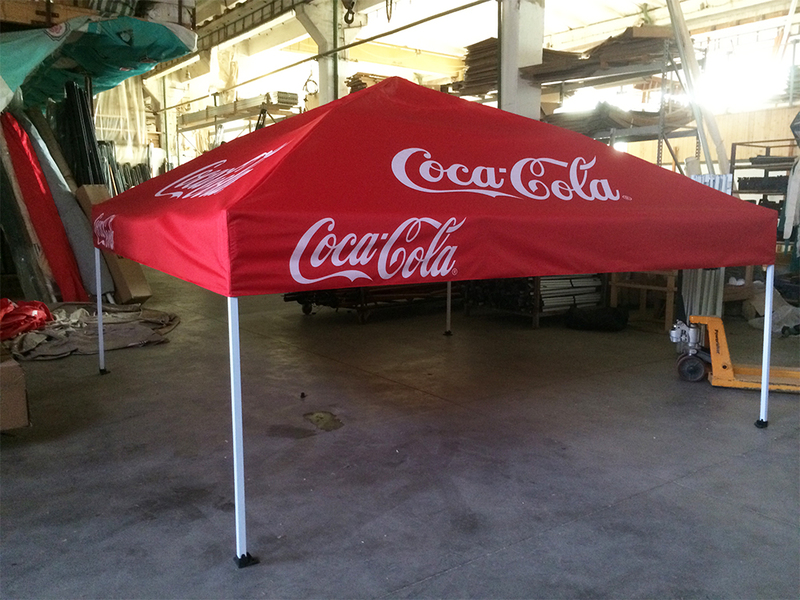 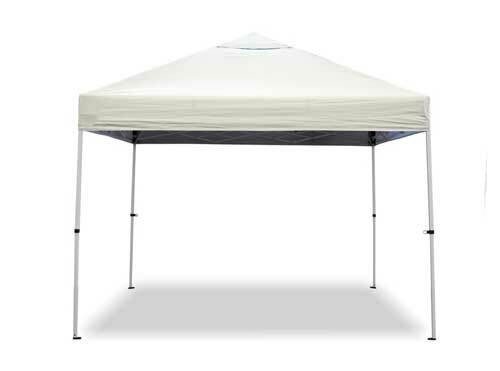 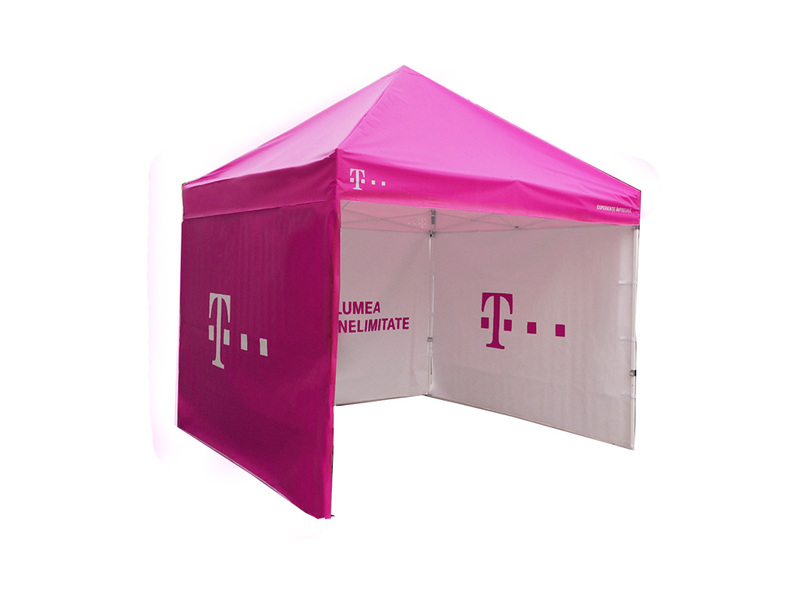 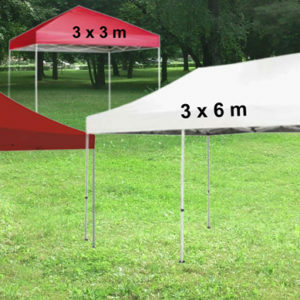 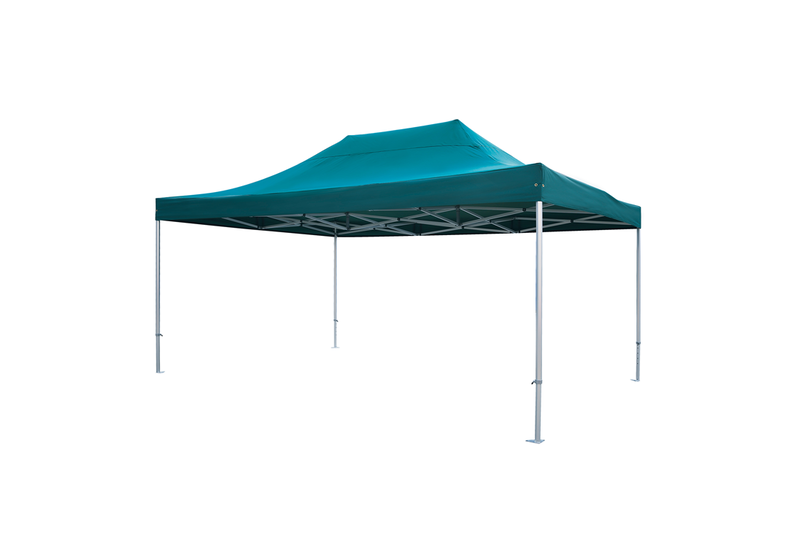 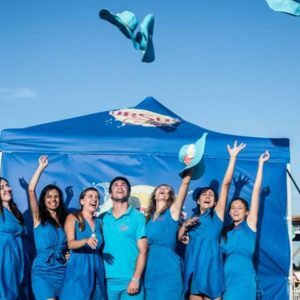 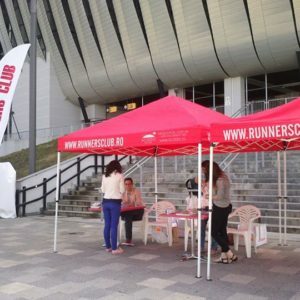 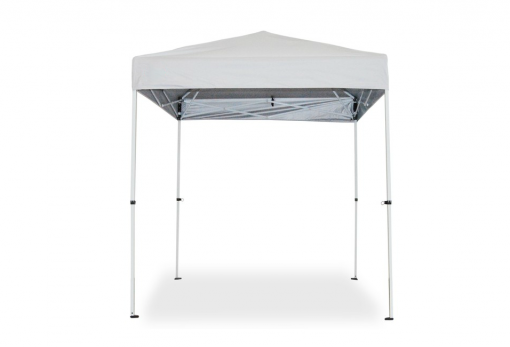 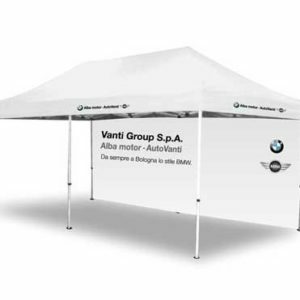 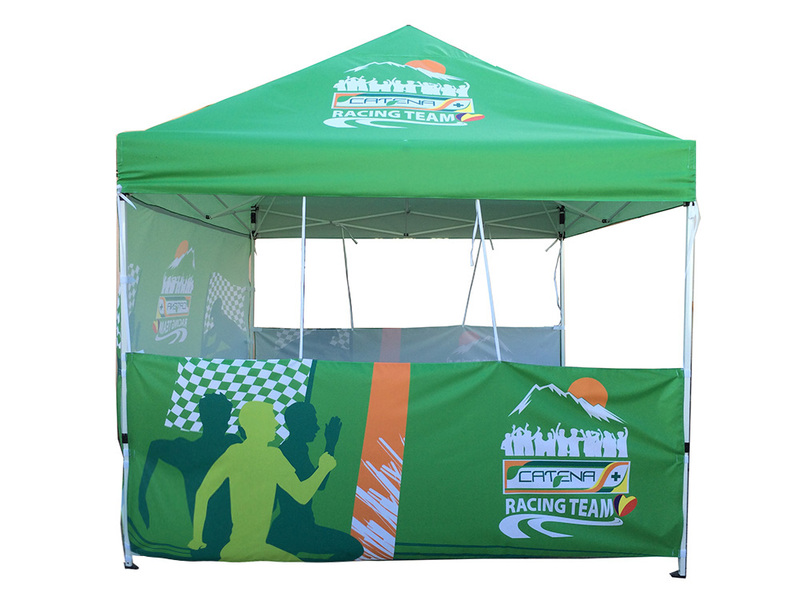 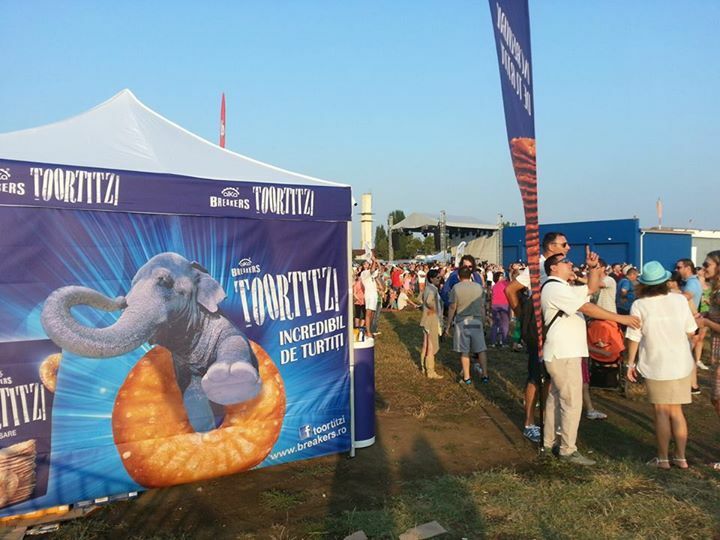 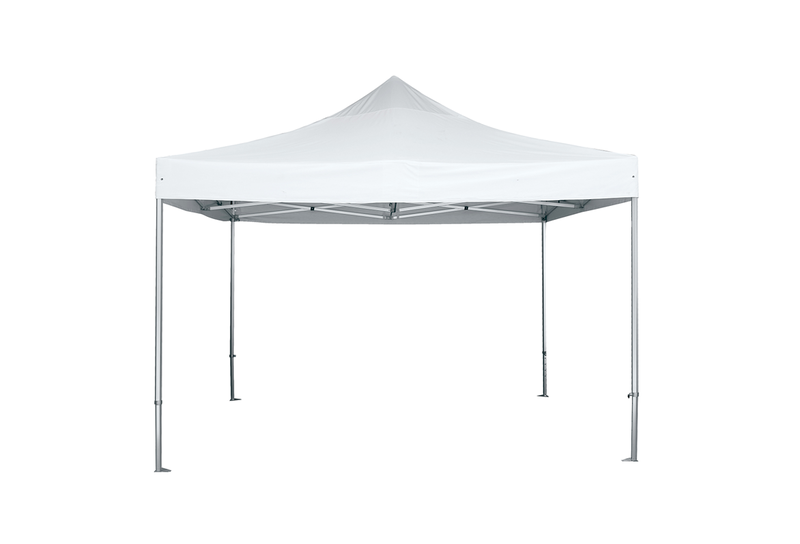 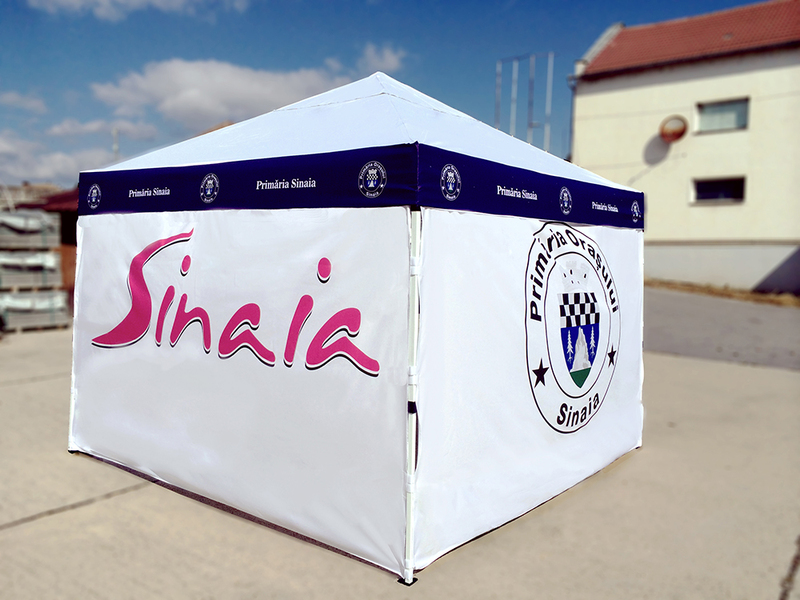 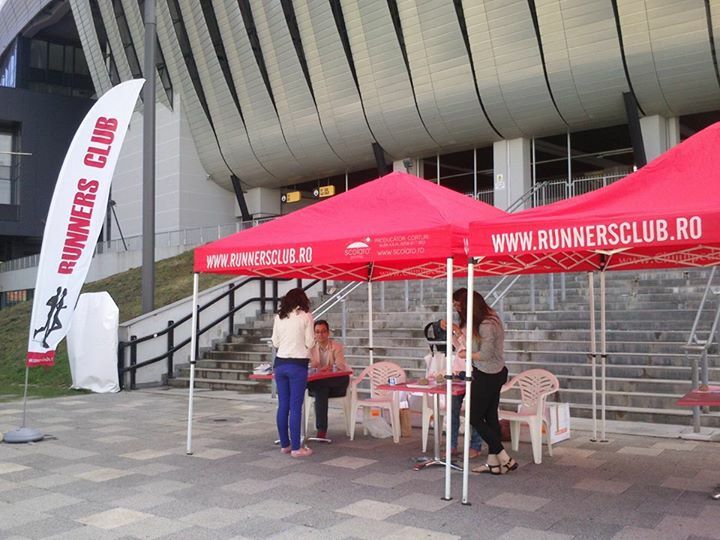 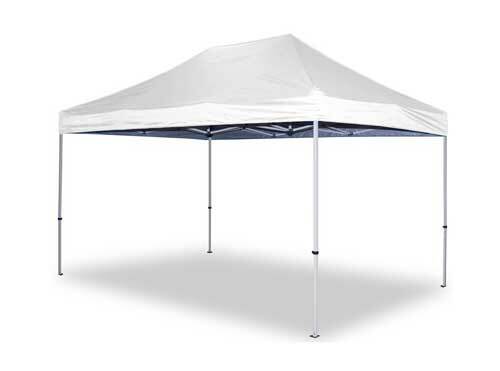 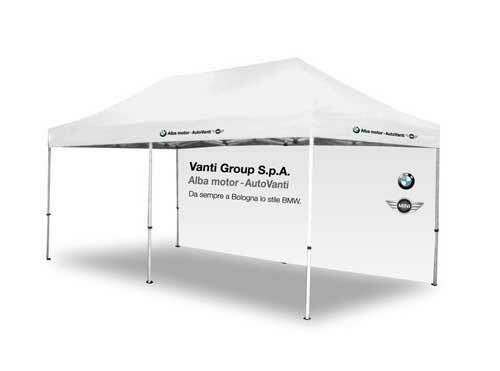 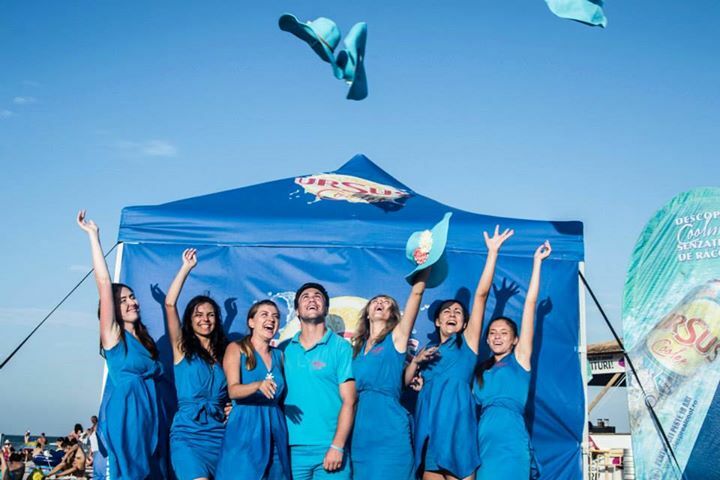 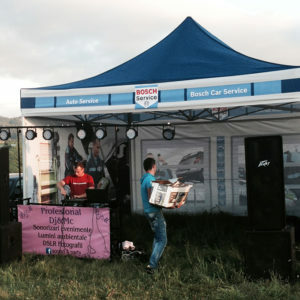 Scolaro International manufactures and sells a wide range of foldable gazebos: advertising, garden, for exhibitions, markets, weddings, baptisms, election campaigns, etc. 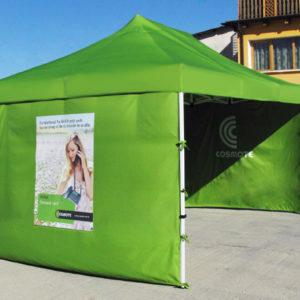 – Foldable frame easy to assemble and disassemble. 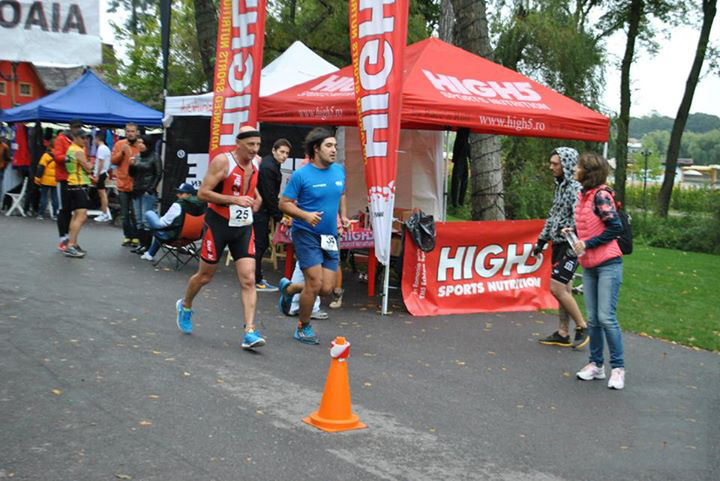 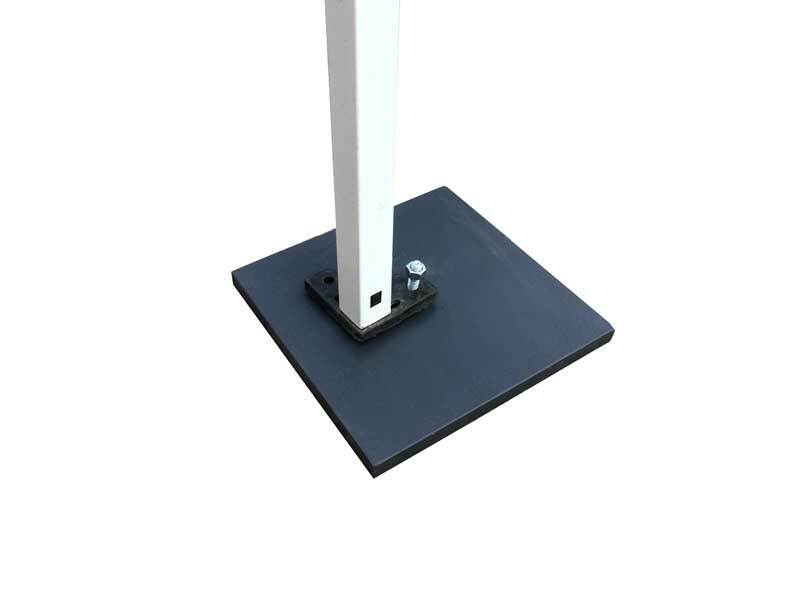 The legs are telescopic. 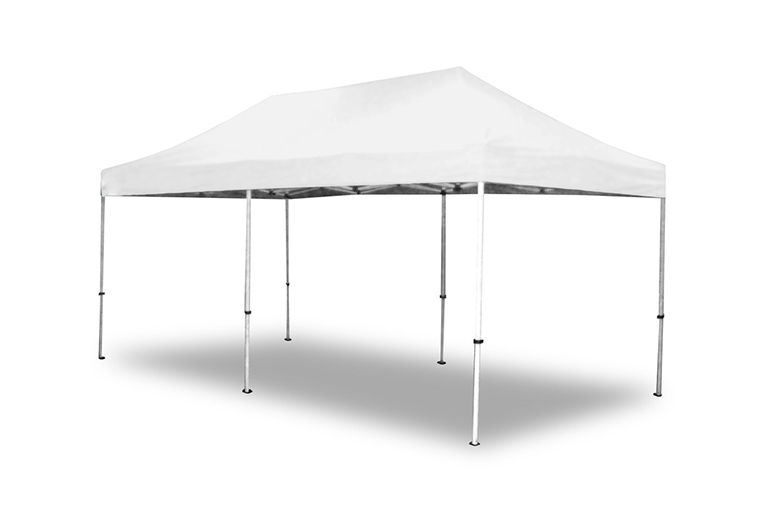 – Available with aluminum or iron structures powder coated in light gray exterior. 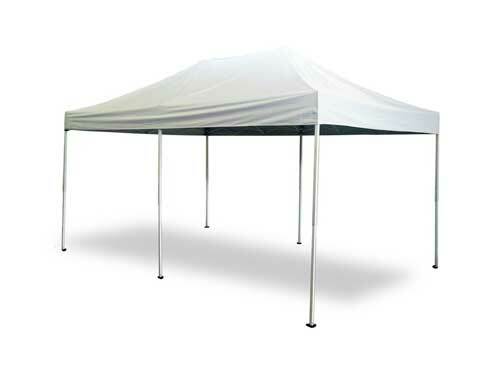 – Cover of polyester fabric weight 280 gr/m, waterproof. 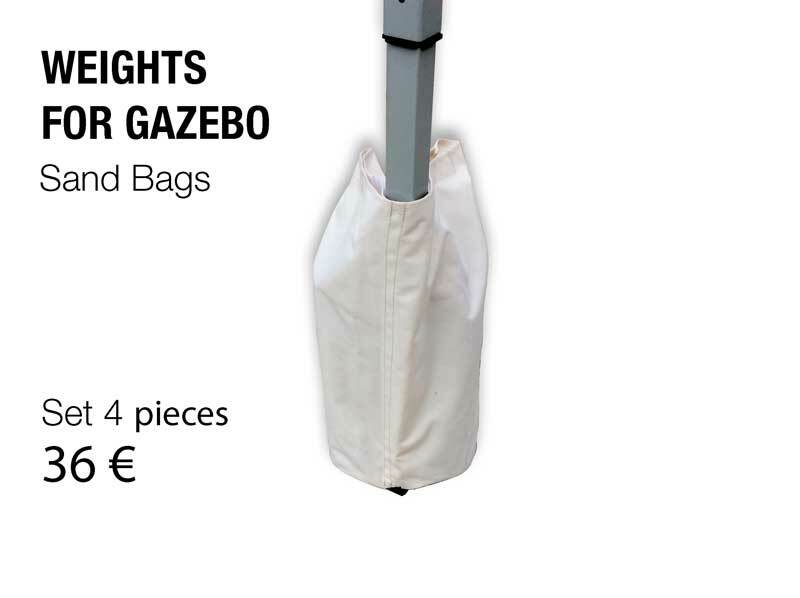 – Supplied with transport canvas trolley with pockets. 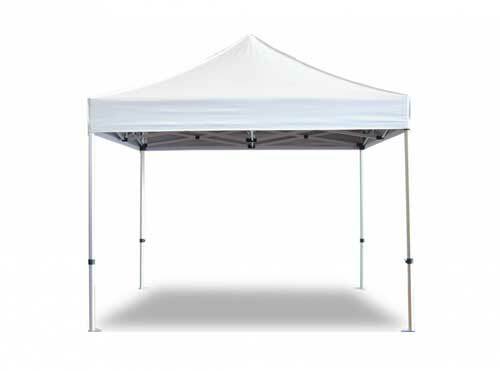 Iron and aluminium folding framework with telescopic legs, light grey epoxy coated for outdoor use.Easy opening and closing. 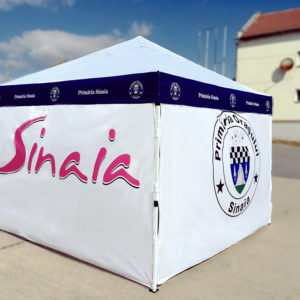 Cover in polyester waterproof fabric, bag for transport included. 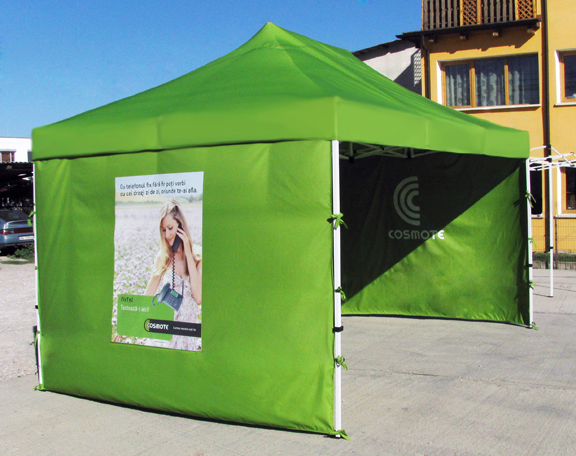 Strong, stable, handy and confortable: suitable for commercial and professional use. 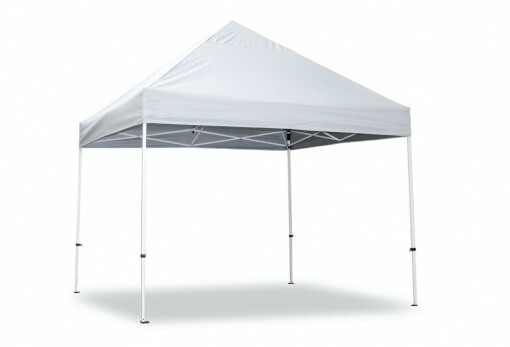 All models may be advertised, ask for a free offer. 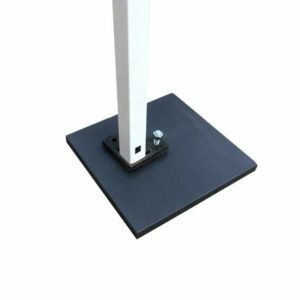 Iron folding framework with telescopic legs, easy opening and closing, light grey epoxy coated for outdoor use.Easy opening and closing. 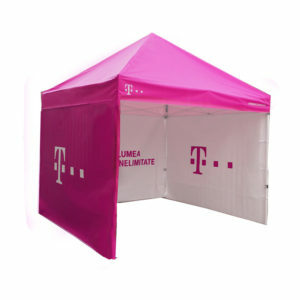 Cover in polyester waterproof fabric, bag for transport included. 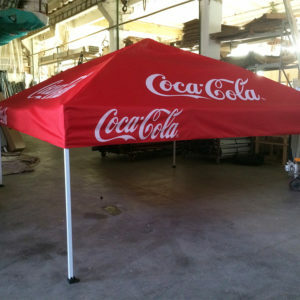 All models may be advertised, ask for a free offer. 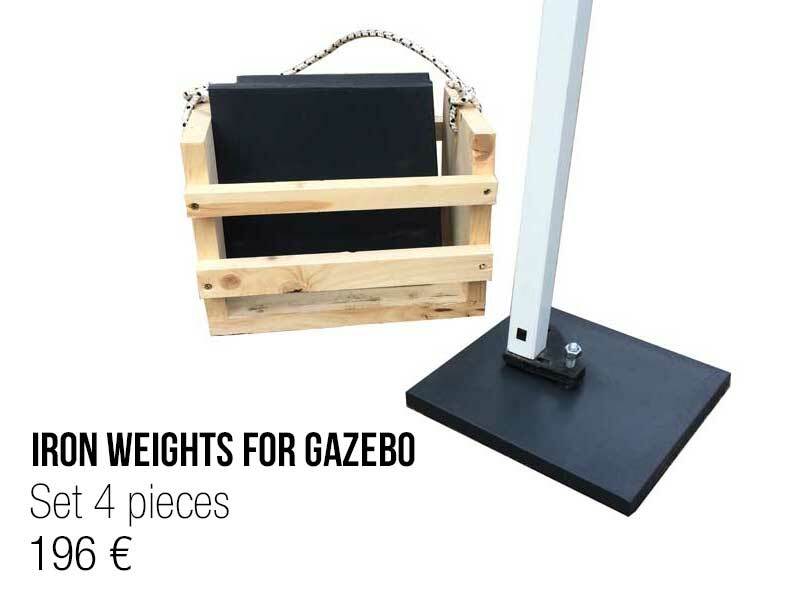 Weights that will keep your tent in place.